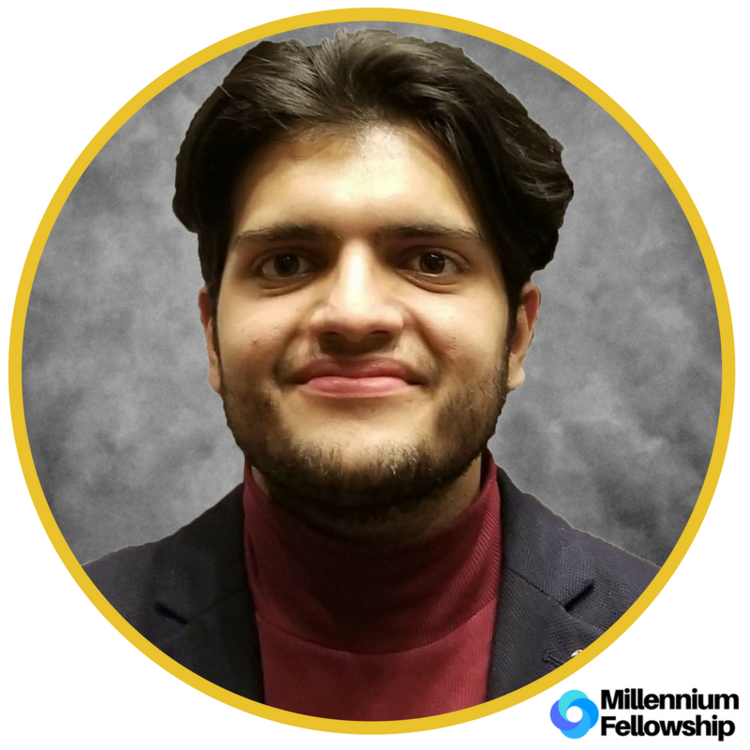 UNITED NATIONS ACADEMIC IMPACT AND MCN PROUDLY PRESENT SAAD RAZZAQ, A MILLENNIUM FELLOW AND A CAMPUS DIRECTOR FOR THE CLASS OF 2018. “Having been born in a developing country, with a standard of living unimaginable by some people elsewhere in the world, I am passionate about implementing a global system which ensures equal efficient care and resources to all people. Our generation has the potential to propagate the humanitarian movement established by great leaders of the past and present. We, Millennial Fellows, along with the UNAI and MCN will work towards creating an ideal environmental for everyone by combining our knowledge, ambitions, and experiences." MEDLIFE Concordia seeks to mitigate poverty in marginalized rural areas and ensure global sustainability and human rights by providing citizens with the appropriate medicinal, educational, and developmental care. For the duration of the Fellowship, the organization would like to carry out a new initiative which seeks to support children with mental disabilities. The team has a set goal of raising $5000 which will be donated to a local organization of our choice such as Bell Let's Talk, a NPO, which is Canada's largest initiative dedicated to de-stigmatize mental health. Throughout the span of these four months, they will carry out at least eight fundraising events, with at least two designated at a larger scale. These events will help measure their progress in successfully reaching our goal. Saad Razzaq is a senior at Concordia University studying in Biology. His commitments to various communities in Montreal include tutoring high school students, nurturing infants, and the elderly at various community centers and supporting cancer patients for Hope and Cope at the Jewish General Hospital amongst others. On campus, he is involved in facilitating MEDLIFE Concordia’s mandate, a student chapter of the NPO MEDLIFE, which he is the Co-Founder and standing President of. In addition to his prolonged work experience as the Manager of Supermarché S.A.S, he enjoys exploring new regions of the world, maintaining his athletic hobbies, and discovering new ways to make the world a better place.